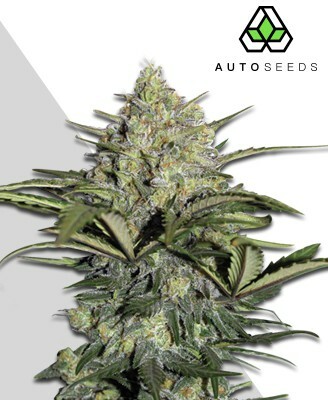 Ultra Lemon Haze Auto is a cross of Lemon Haze and Sour Diesel, which produces that gassy, lemony smell and taste that users would be able to pick out from anywhere. 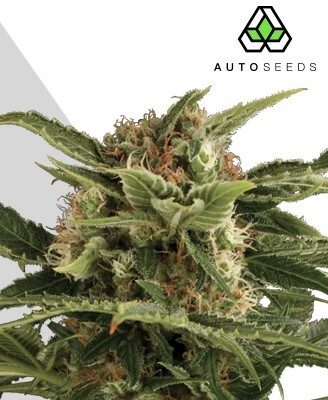 Crossed again with Auto #1 to produce a fast finishing, sativa dominant auto strain. The lineage of Ultra Lemon Haze Auto reads like a list of top-quality genes, all cross bred one after another to create the fabulous specimen in question. It started with the Cannabis Cup winning Lemon Haze being crossed with a carefully selected north Californian Sour Diesel. 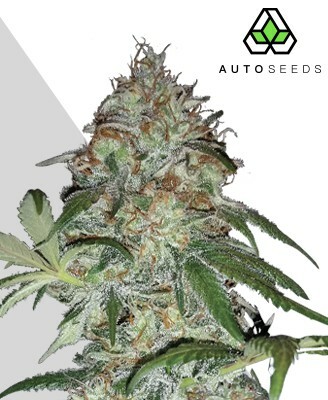 The resulting strain was then mixed with one of Auto Seeds’ famed strains, Auto #1, to imbue the new plant with autoflowering properties. What emerged from all this was a superior specimen, both stable and unique, that was duly named Ultra Lemon Haze Auto. 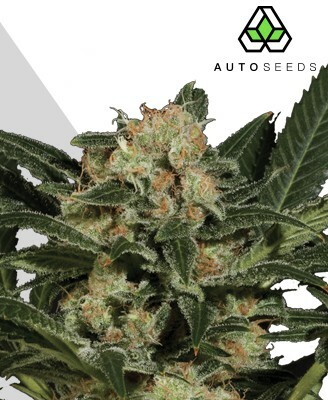 Carrying the kind of winning genetics that are rarely seen, Ultra Lemon Haze Auto is the kind of strain that is sure to climb its way into the hearts of weed connoisseurs across the world. 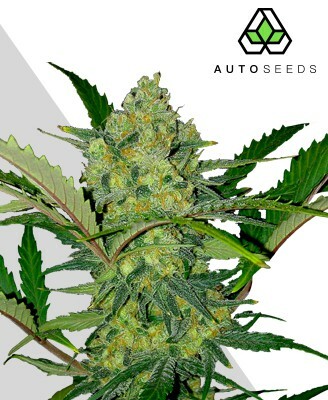 Ultra Lemon Haze Auto is a sativa dominant hybrid that offers the kind of high that truly values quality over quantity. That is not to say the strain lacks strength, with its 15%+ THC content powering an intense heady experience, but rather that it is the subtleties and overall complexity of the high that makes it so spectacular. Those looking for another Haze may be surprised, with Ultra Lemon Haze Auto offering a rather different smoking experience. The primarily cerebral high of the strain is both dreamlike and psychedelic, giving an otherworldly quality that few others capture. The initial sensation is euphoric, creative and almost energetic, before giving way to a more contemplative side that remains very upbeat. What follows at the peak of the effect is the indica Sour Diesel side of the plant that makes itself known, enveloping you in a deep physical sedation that can take you through the night. 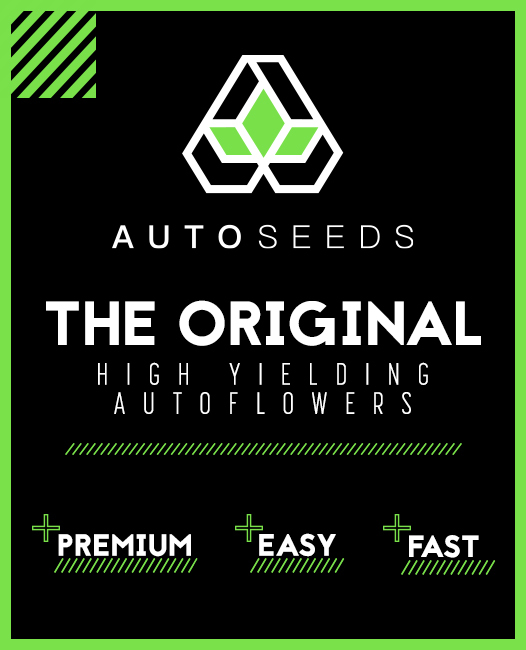 Together the two make for a balanced and complex effect that is of remarkable quality for any strain, let alone an autoflowerer. Medicinal uses for the strain include insomnia, migraines and depression, as well as anxiety and general pain relief. 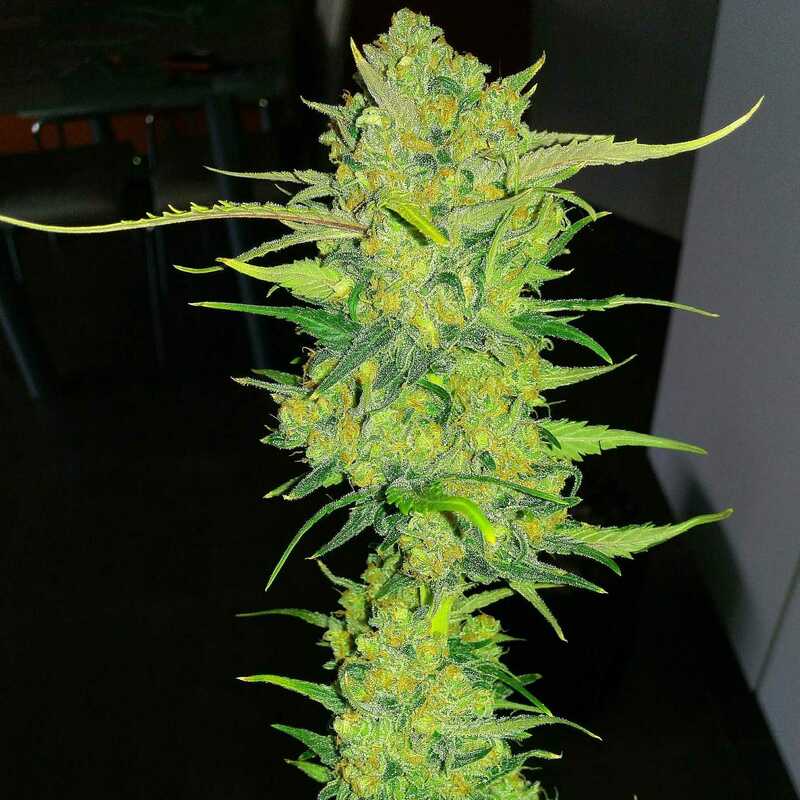 Those who develop a taste for the uniquely enchanting high of Ultra Lemon Haze Auto will not be disappointed in the size of its yields whether it is grown indoors or outdoors. 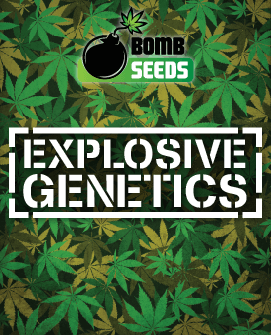 Despite being an autoflowering strain the genes of the plant do not let it down, offering harvests of reasonable size that are rarely experienced in those with ruderalis genetics. These harvest sizes can be maximised, along with their THC content, by growers doing their homework and cultivating the plant carefully. Ultra Lemon Haze Auto is not over-demanding but will require a little more attention than some of the more low maintenance strains out there. 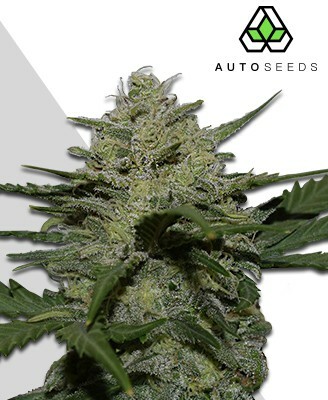 It is very sativa dominant, and the low portion of ruderalis genes in its make-up mean Ultra Lemon Haze Auto is no normal autoflowering strain. 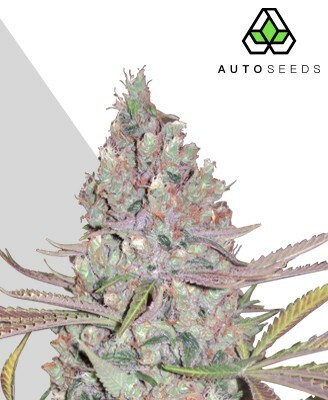 For those growers with a little more experience that feel ready for the challenge, however, Ultra Lemon Haze Auto will take around 80-100 days from seed to harvest and shall reward you richly. Indoor growth will see the plant remain small, reaching only 60-70cm. 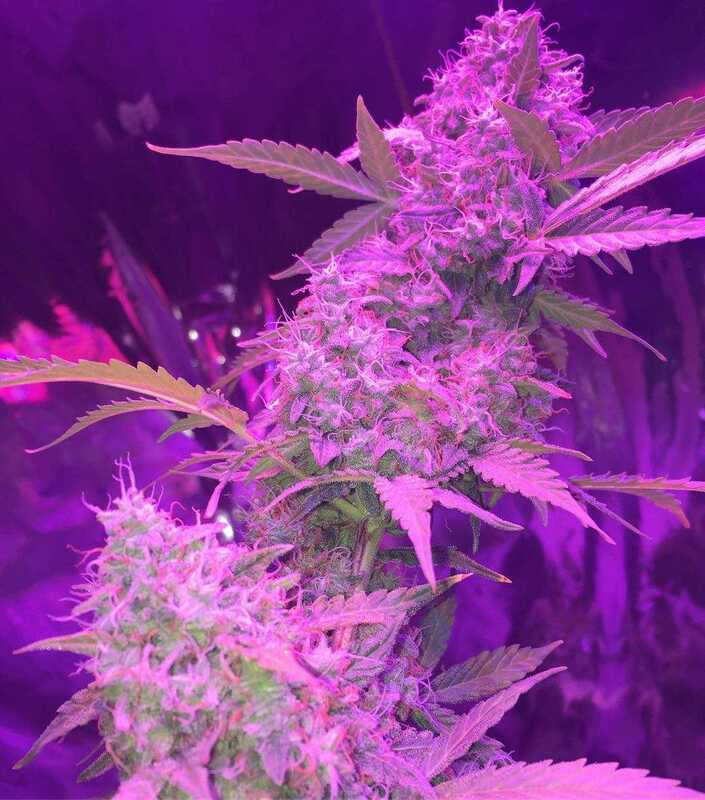 It will require plenty of management to reveal the potential the plant is capable of, with the best photoperiod for Ultra Lemon Haze Auto being 12-16 hours. 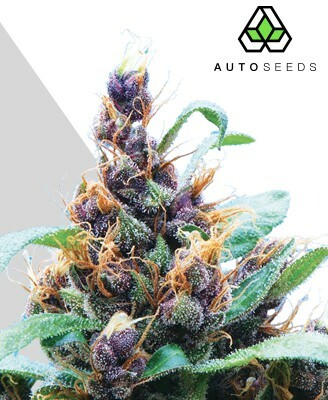 It is also advisable to switch from feeding the plant vegetative nutrients to flowering nutrients around weeks five or six, which will increase the chances of the plant giving you the harvest size you deserve. If grown outdoors it is recommended that Ultra Lemon Haze Auto be planted between early March and early July. It will grow to a greater height than with indoor cultivation, reaching 80-100cm under optimal conditions. It is recommended that the plant be allowed around three months of flowering to see the best results. As demanding as it may sometimes be, many growers feel the extra effort is worth it and are willing to put in this effort time and time again for their rich reward. 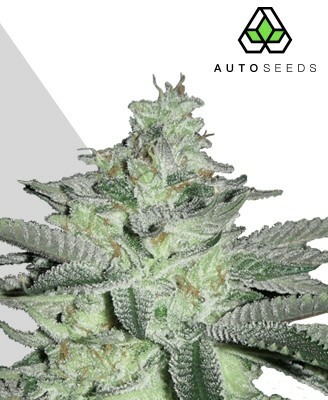 Just like the high, Ultra Lemon Haze Auto offers a flavour that is complex and unique. The primary taste is sharp and fruity in nature, akin to lemons and pink grapefruit with a strong pine element to it. Sitting beneath this is a fuel-like flavour that comes from its Sour Diesel parent, making this multi-faceted citrus blast one to savour. Ultra Lemon Haze Auto shows its distinctiveness straight from the bag, with its elongated buds demonstrating its sativa dominant heritage. 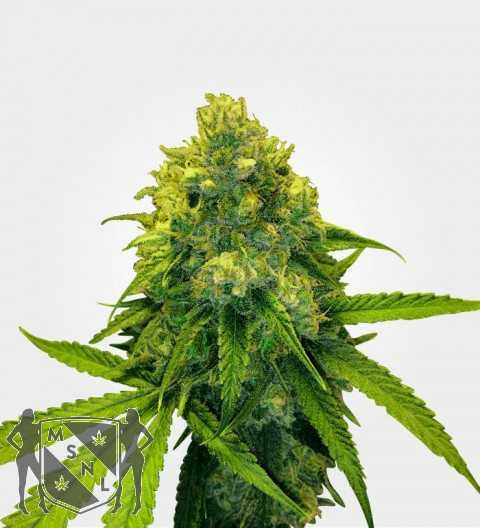 These nugs carry a satisfying denseness and a rich odour that is considerably stronger than most other strains. Much like the taste, the scent of Ultra Lemon Haze Auto is citrusy while possessing the distinct scent you find in a strong sativa. Adding some welcome complexity is the Sour Diesel heritage coming through to add those satisfyingly thick petrol notes to the mix. 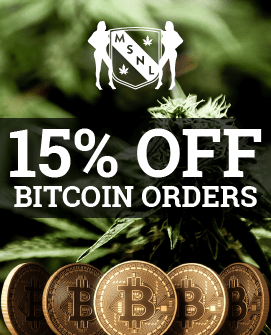 This is certainly not your typical strain, so take the plunge and find out why this is quickly becoming the smoke of choice for many across the globe.